As a result of a fast moving schedule and a gradual multimedia posting schedule, I have neglected to discuss three game reviews I have written over the past few months. I want to spend some time talking about writing these reviews, what thoughts went into it, and a bit about the games themselves, none of which I have yet talked about in posts or on the podcast. To read the reviews, just click on the titles. In the future, I promise to bring your attention to these posts a little sooner. If you have plated any of these, I would also love to hear your thoughts. Yikes! I wrote this back in October (and wow, what a mouthful of a title). This was an interesting one to write because it brought up all my memories of playing MtG back in grade school. In the seventh grade, when some of my friends started getting into recreational drug use (kids these days), I started getting into epic Magic battles scheduled nearly every day in the library during lunch time. By high school I was slightly more cool, but still played with friends and even frequented weekly Magic tournaments at Clark's, a comic book and game store that hosted matches in the cramped and poorly ventilated back room. I was just a kid with very little money to invest in building a solid deck, but I admired the game and its skilled players nonetheless. Today I still have a hefty collection of Magic cards and a favorite deck of mine I built later in life when I had some extra cash to spurge on my childhood dream. If you are ever in the Bay Area, I will absolutely play with you in person, which offers a special experience the xbla version of Magic cannot provide. That being said, the game is still as sharp as ever. Wizards of the Coast has refined the formula over the years and today, after instituting some prudent cuts into the bloated collection of rules and cards collection, still put out the best collectible card game on the market. I miss the days when I was "in it," and Duels of the Planeswalkers brings some of that back to me. Few people enjoy writing a bad review for a game, so I will leave this part short. After writing this review, I ventured online to see what other critics thought of the game and was surprised to find a decent number of positive reviews. Where I saw a deliberate abuse of genre conventions others saw a decent four-player dungeon crawler. I understand the game might scratch an itch, but it irritates me knowing Crimson Alliance does so without trying to add upon, or even respect, the existing fantasy/dungeon-crawler formula. This is fast-food gaming. 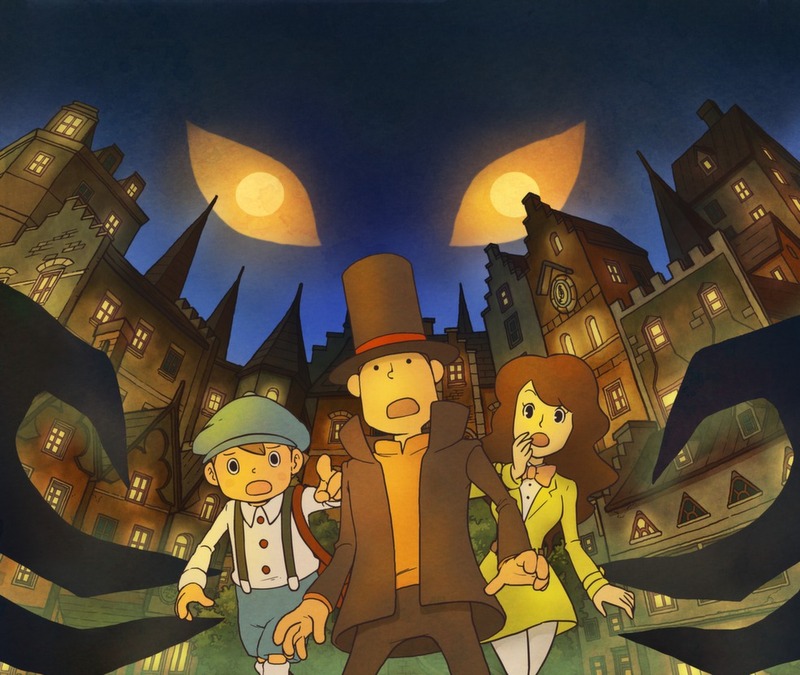 Playing Professor Layton always fills me with child-like wonderment. I can only equate the sensations I get from playing the series to the sensations I get from watching Studio Ghibli films. They are both otherworldly and comfortably familiar simultaneously. 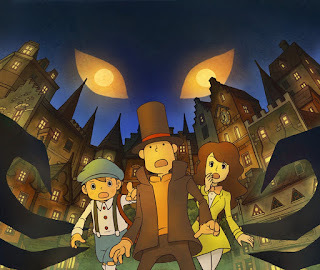 While Last Specter is certainly the worst in the franchise, it still delivers on tone and atmosphere familiar to Layton fans. I am eager to see what Level-5 can do with the Nintendo 3DS for both their animation and their puzzle design. Oh. In reverence to the spirit of the Layton series, I hid a simple word puzzle in the review, which made this a treat to write. See if you can figure it out.